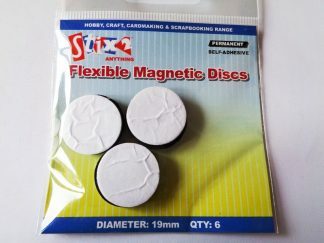 View basket “Pack of 6 Self Adhesive Flexible Magnetic Discs” has been added to your basket. Pack of 6 self adhesive flexible magnetic squares. 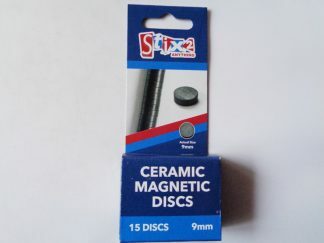 Each magnet measures approximately 19mm x 19mm square. 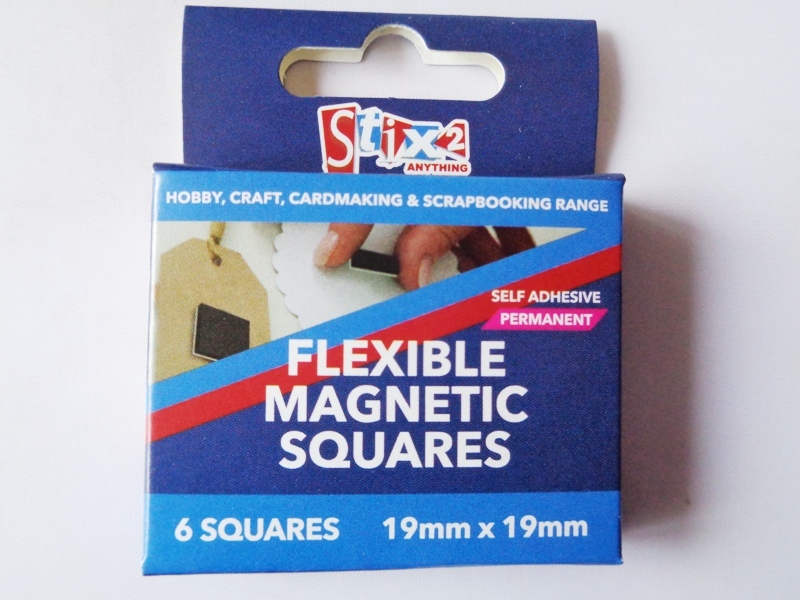 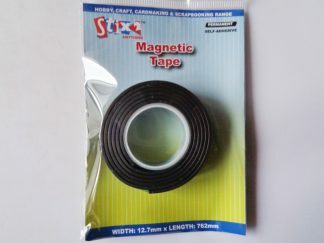 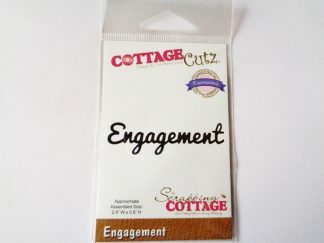 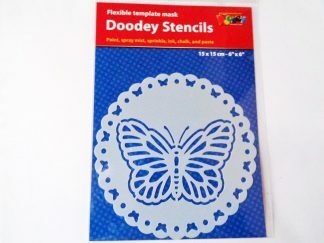 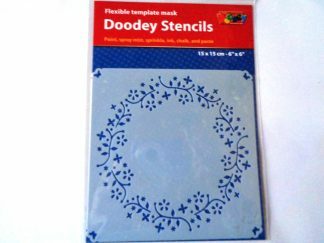 Ideal for card making, fridge magnets and many other craft and hobby projects.